From assessments and architecting to configuration, implementation and optimization, Sirius helps you achieve the most efficient, cost-effective, reliable and scalable IT infrastructure possible. The modern IT era has changed everything. 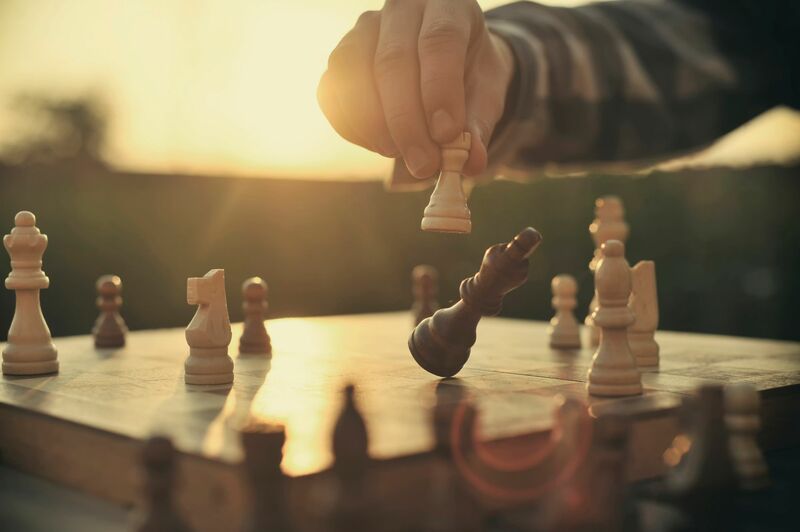 Agile development, cloud computing, big data and automation have created an entirely new set of challenges and rules for today’s IT organizations. Now, IT must be the keepers of corporate standards and controls, while delivering competitively priced services within shorter timeframes. How can you ensure that your organization is making the right technology investments? 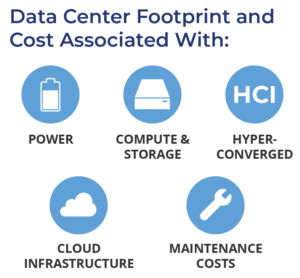 Data centers require additions to infrastructure over time to accommodate different workloads as organizations evolve. Unless you design your infrastructure for scalability from the get-go, it can easily become a high-cost Frankenstein of a system. A SCO study can help. Our team conducts an analysis of your current IT environment, equipping you with customized, categorized, data-driven insight to start optimizing your system for cost efficiency. Download the SCO info sheet to learn more. Our award-winning solutions are built on today’s leading technologies from the world’s top strategic partners and delivered by Sirius’ certified specialists and consultants. Sirius has two sides of IT Strategy Solutions that work together. Our award-winning solutions are built on today’s leading technologies from the world’s top strategic partners, and delivered by Sirius’ certified specialists and consultants.